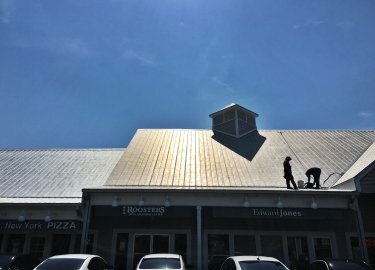 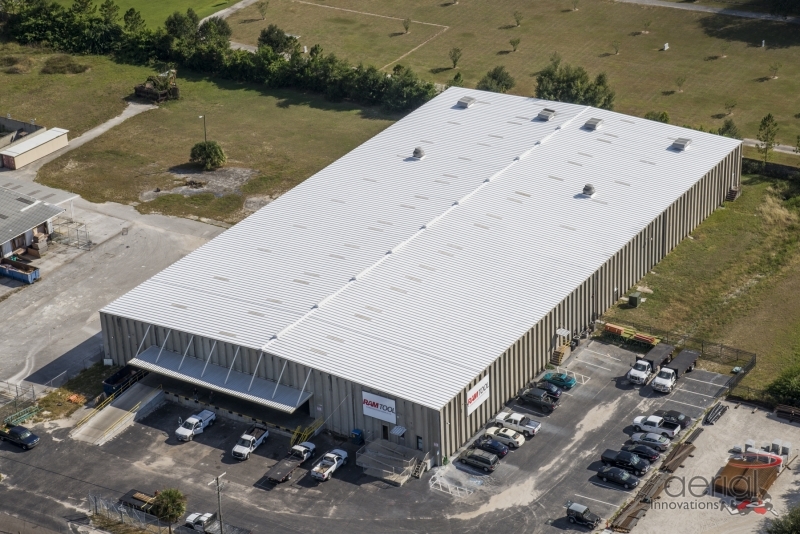 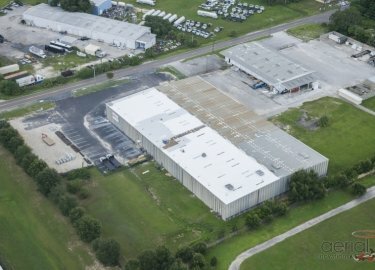 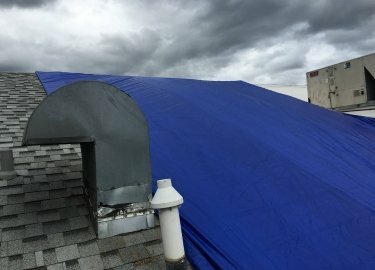 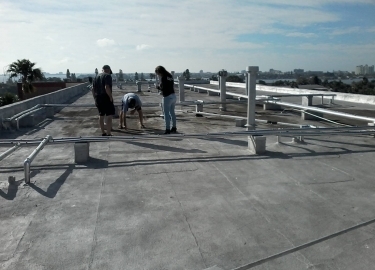 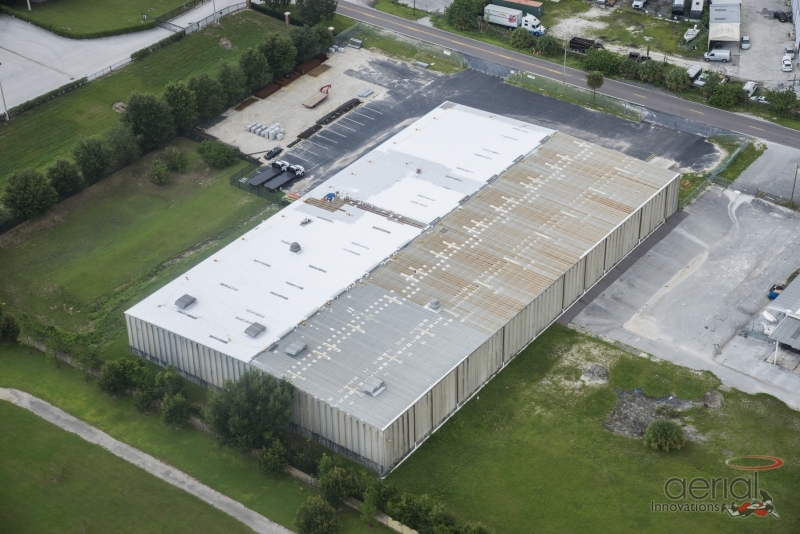 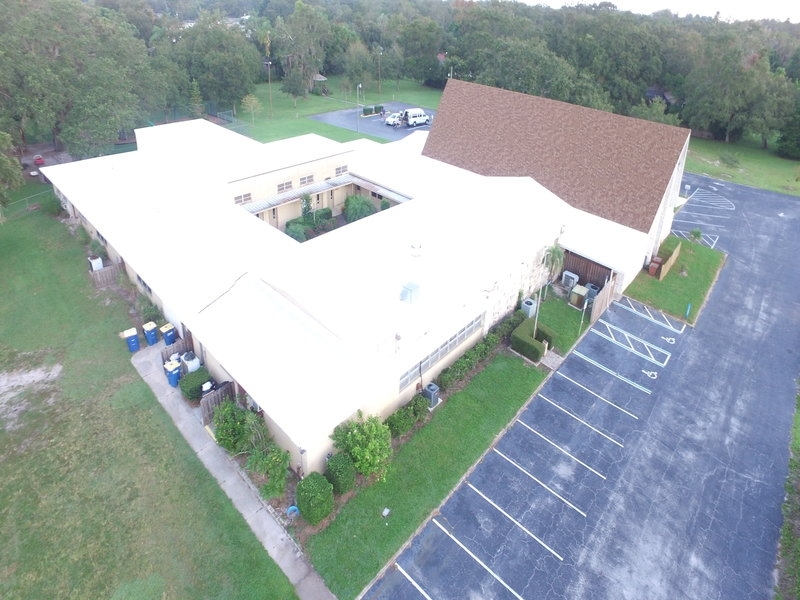 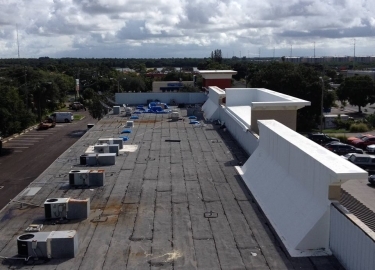 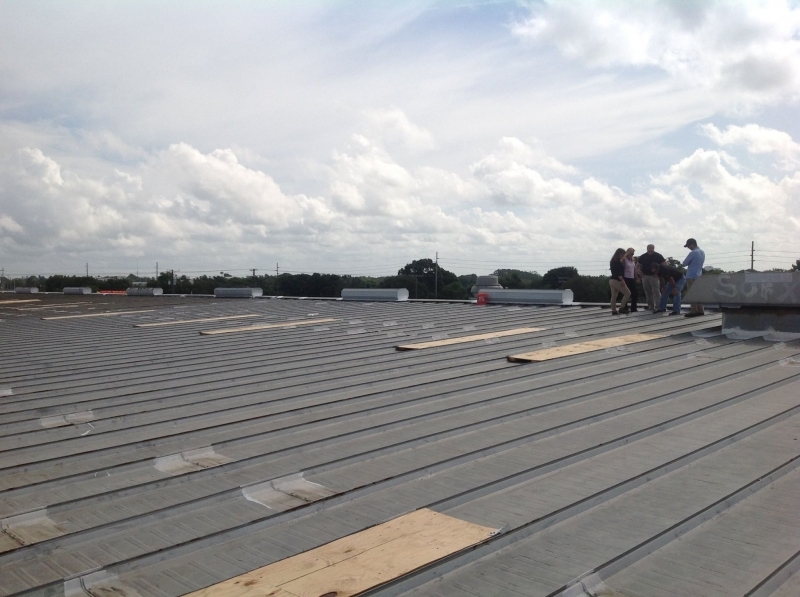 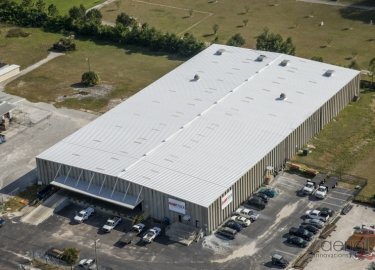 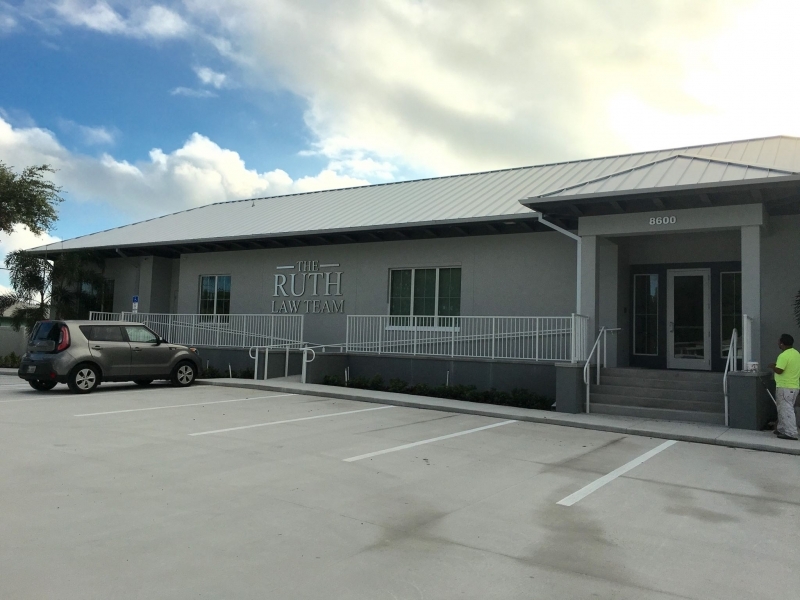 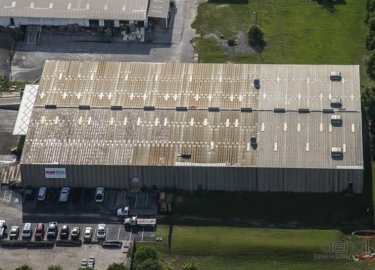 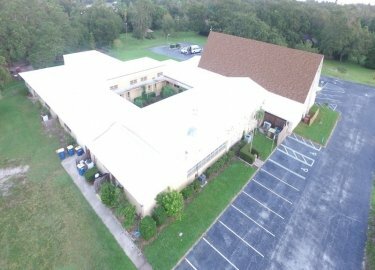 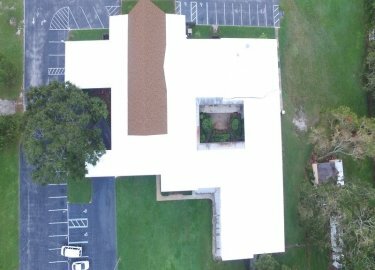 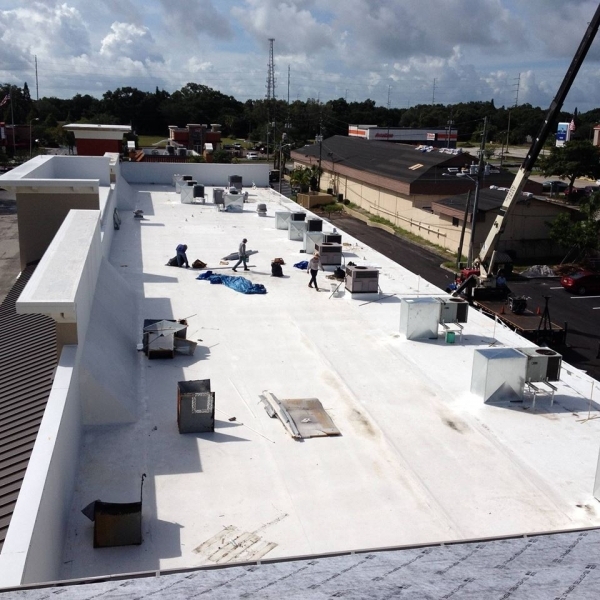 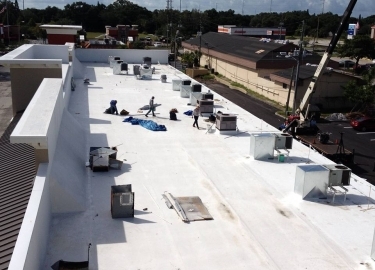 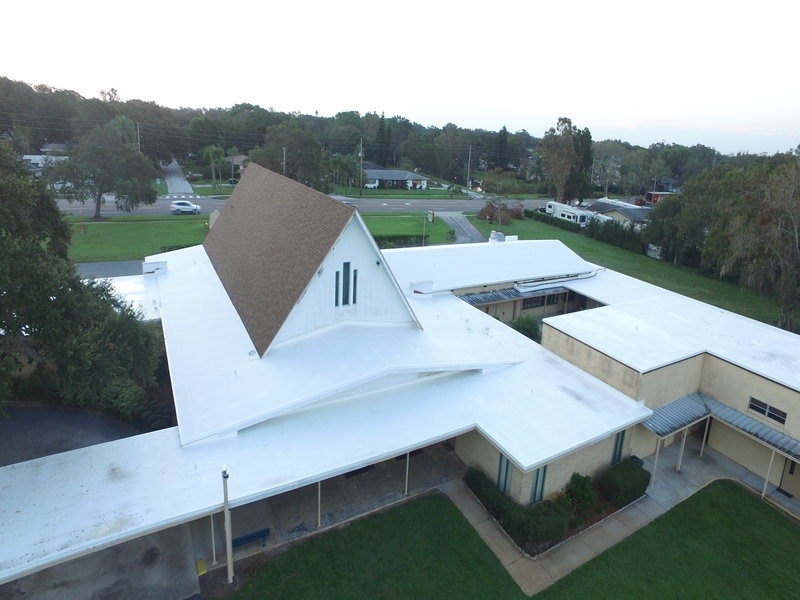 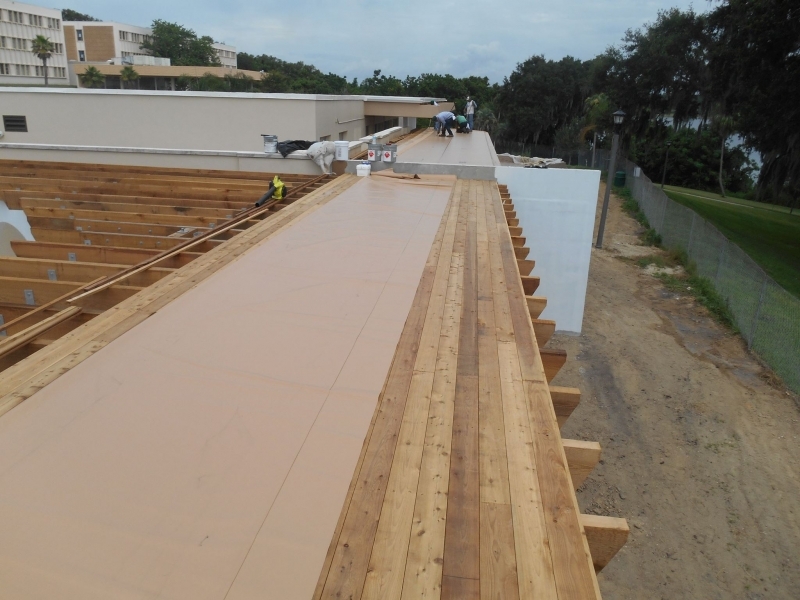 Cool roof systems from Elite Roofing Services can provide economical and long-lasting protection for commercial buildings in the Winston-Salem, North Carolina, area. 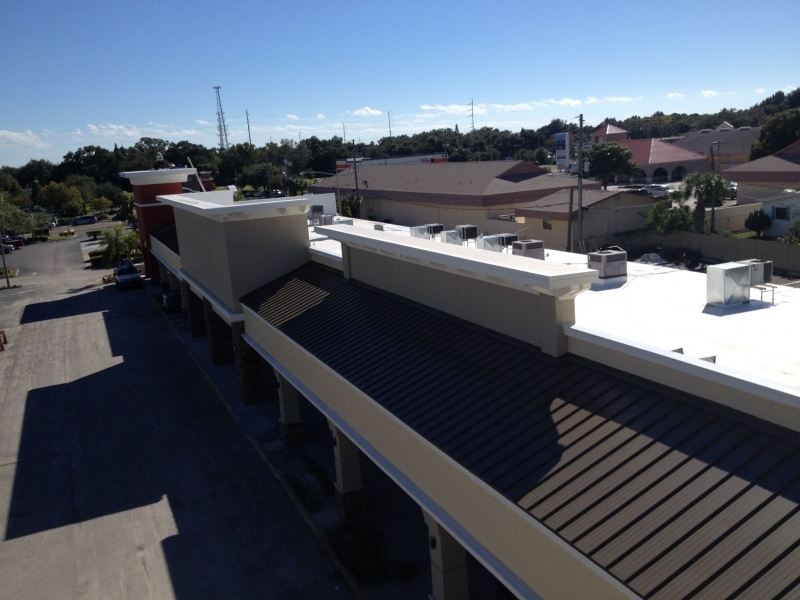 We have more than 20 years of experience in roofing installation, repair, and maintenance, and our technicians are dedicated to making sure that your roof is installed with precision. 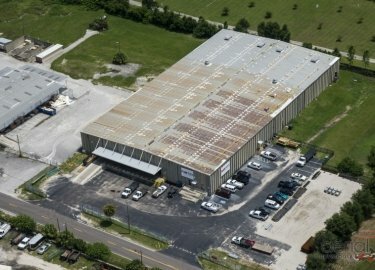 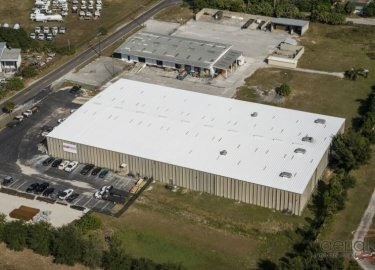 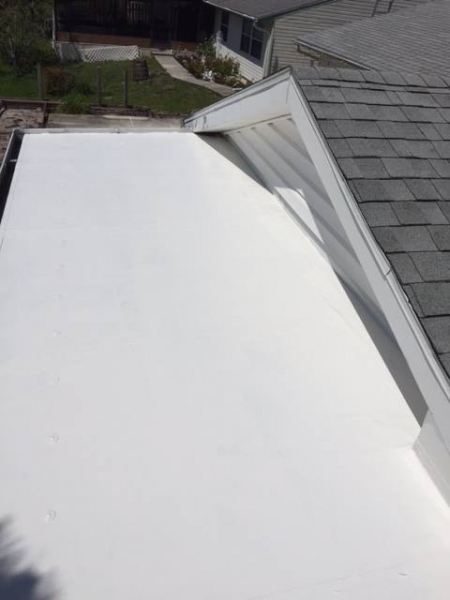 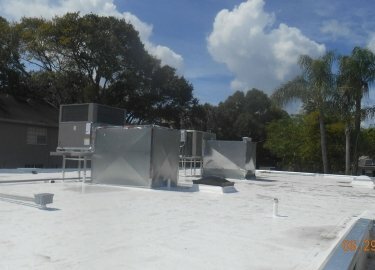 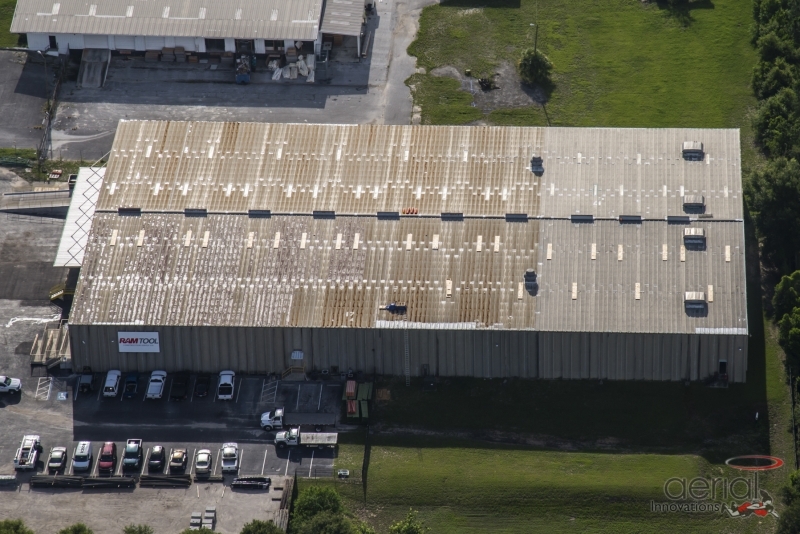 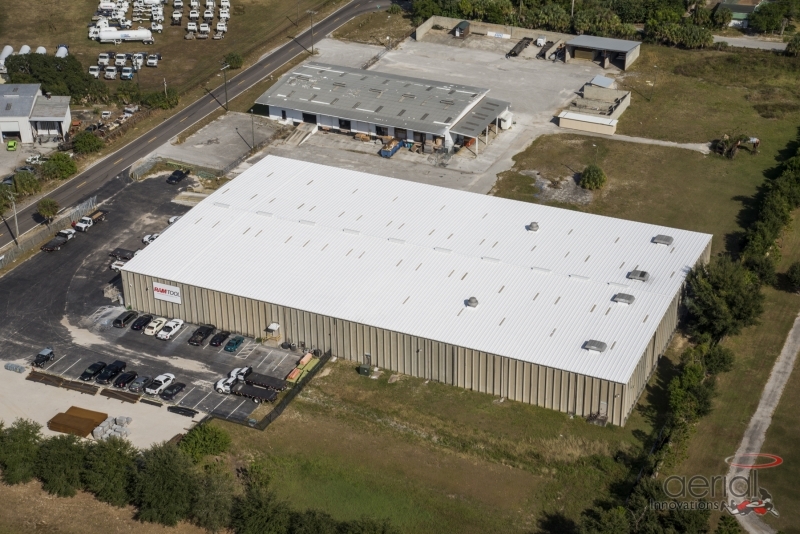 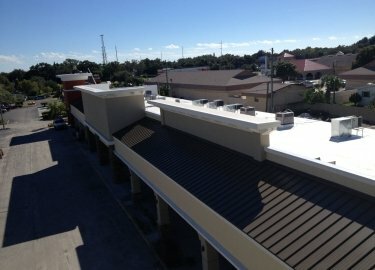 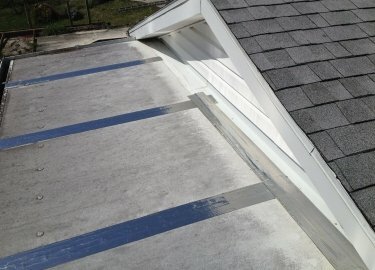 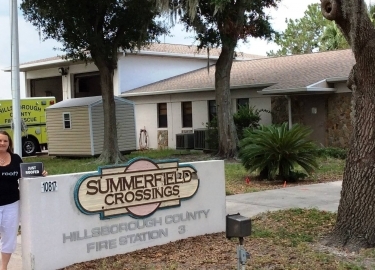 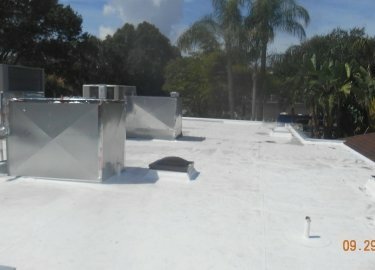 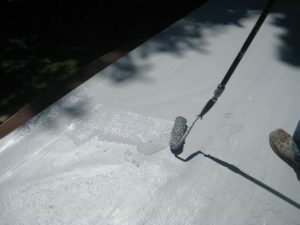 The advantages that cool roof coatings provide are many. 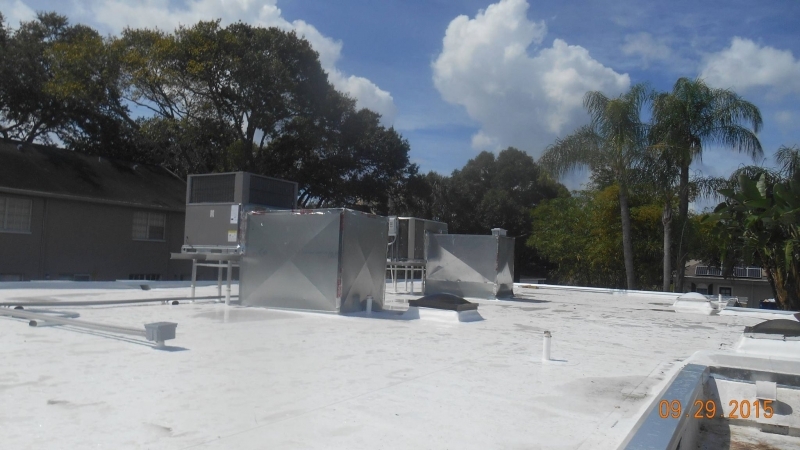 Cool roofs are designed to reflect sunlight and reduce the heat transfer that occurs between a roof and the building it is protecting. 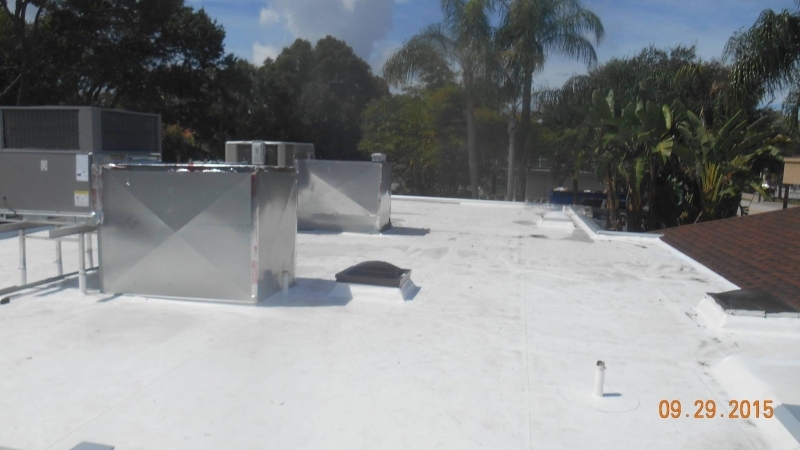 This can help to prolong the life of your roof, in addition to lightening the workload for your HVAC system, which can result in significant savings on energy costs. 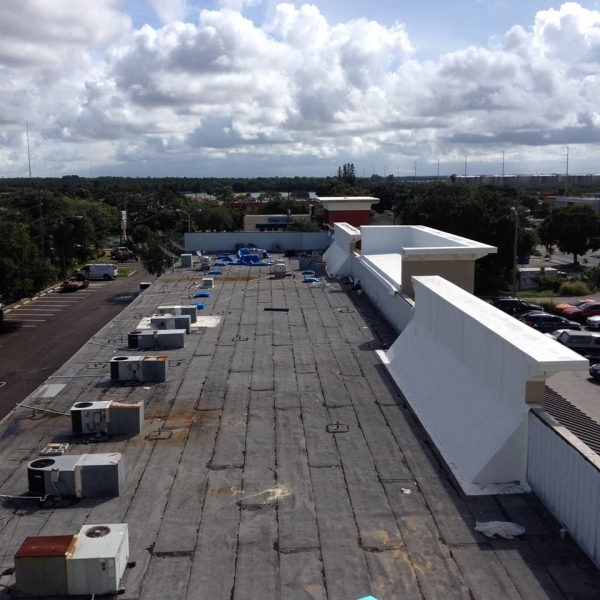 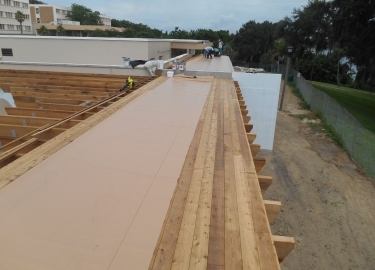 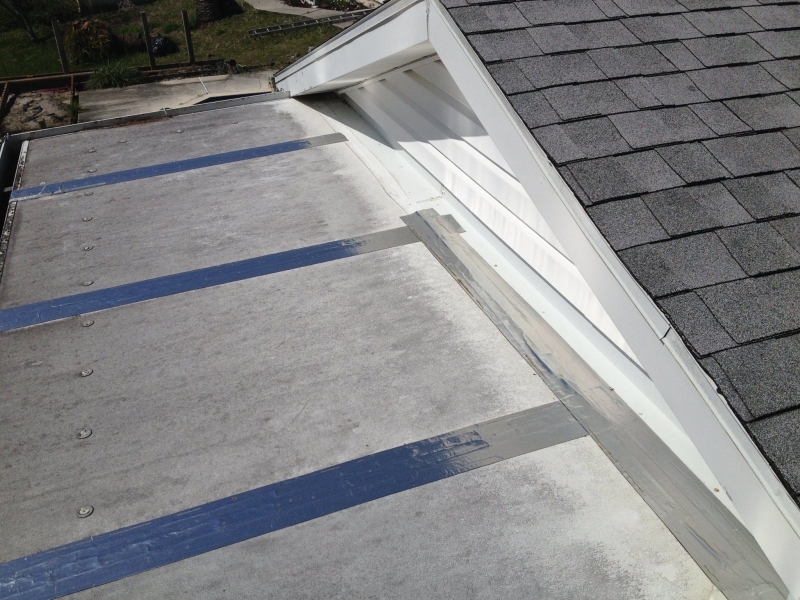 Cool roofs also help to keep moisture out, protecting the underlying insulation and substrate from deterioration. 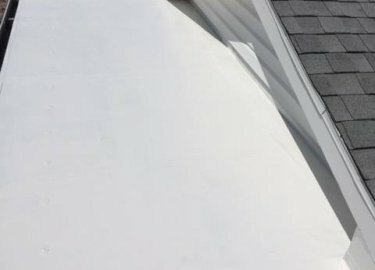 If you would like more information about any of the cool roof systems we offer, or if you would like to receive a free estimate, contact Elite Roofing Services today. 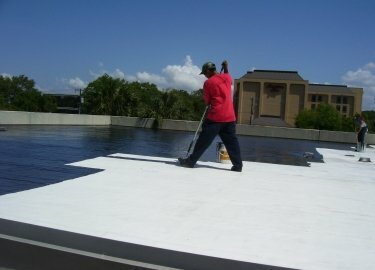 We serve commercial customers in Winston-Salem, NC, and nearby cities.